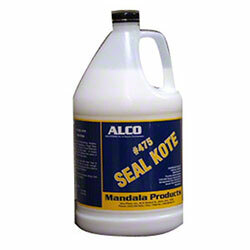 Alco Seal Kote - Alco-Chem, Inc.
100% Acrylic base coat for all finishes used on resilient flooring. Seals pores of flooring and levels surface. Enhances the gloss of all Alco/Mandala finishes.